Have you seen sties online that have ways to make your own soap? There are two ways that are used to make soap at home. You can use the hot process method or the cold process method. The steps that will be used to make pure and mild castile soap are for the cold process method. The most important part of the process to make pure and mild castile soap will be mixing lye water. Mix the lye and water outside as it may make a mess if you try to do it inside. Olive oil is also an ingredient for the soap you will be making. 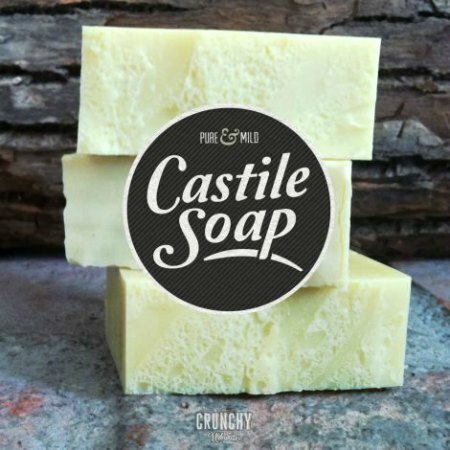 A set of molds will also be needed to make pure and mild castile soap at home. You can use molds that are made of cardboard, plastic soap molds, and even ice cube trays. Just make sure that you have all of the soap molds are covered and insulated.